Game time! We have 36 hours to have fun, learn and make magic happen. 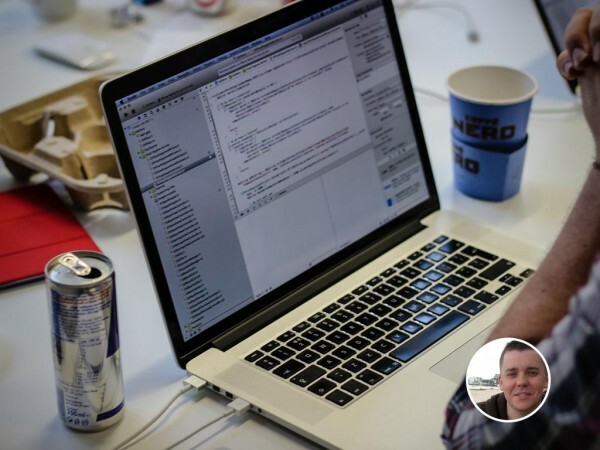 Here’s everything you need to ensure a smooth hack. 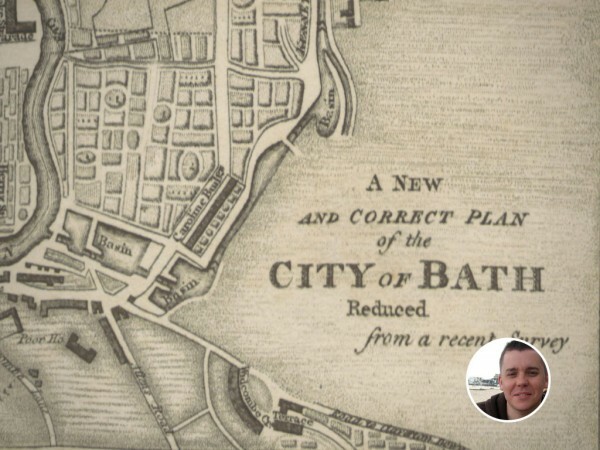 Following up on our preview from last week, we’re now pleased to announce the launch of our Bath Historical Maps project. 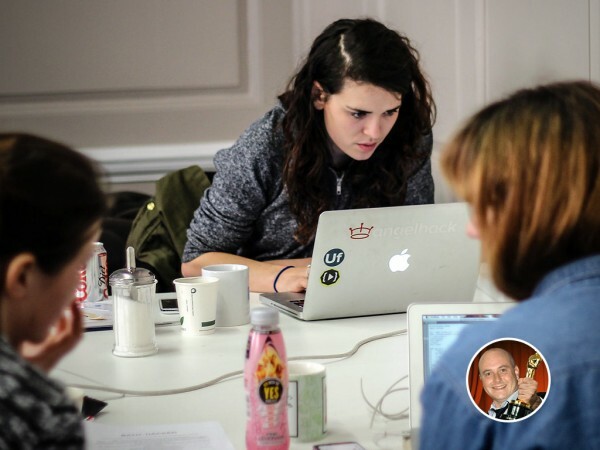 What is a good hack idea? Turning dry data into something people will love isn’t always easy. It’s a lot easier when you know what people want. 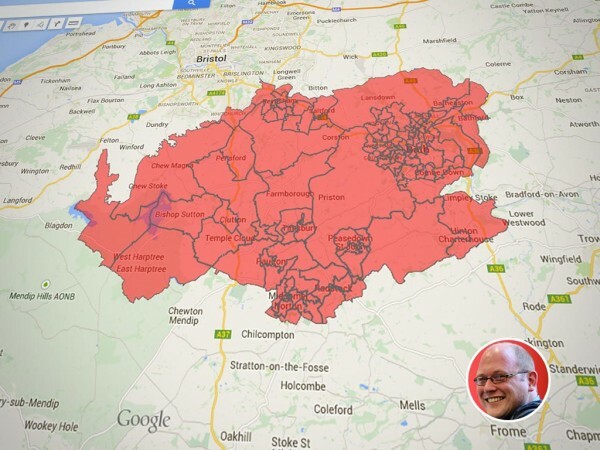 Or… how I learnt to stop worrying and love administrative geography, it’s an easy way of getting data onto a map. 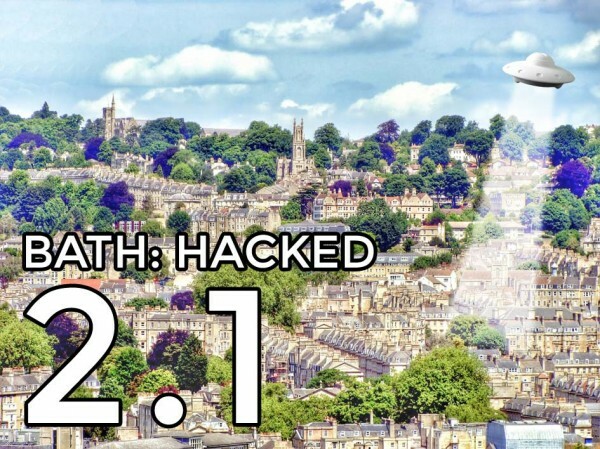 We’re delighted to announce our second big hack on 1st/2nd November as part of the Bath Digital Festival. If you’re passionate about our city and love making things, it’ll be 36 hours of fun and learning. 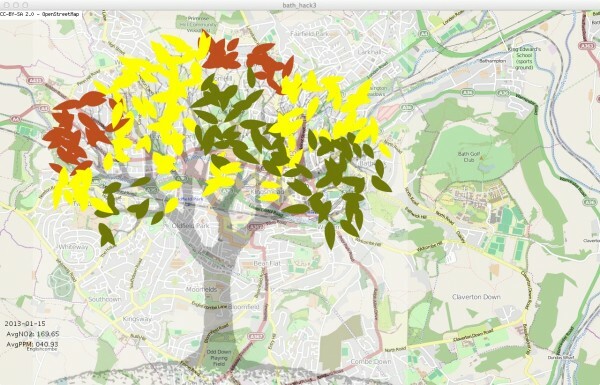 Mark Lawson and his son Sam tried a novel way to visualise air quality in Bath.